There are timing belts, water pump belts and alternator belts on HOWO WD615 engines. Usually, we don't need to change the belts often. 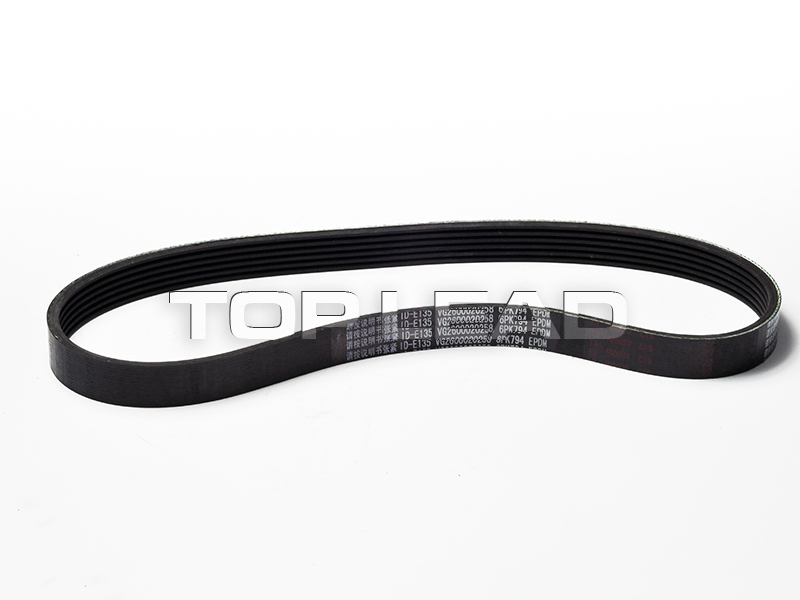 With different working conditions, the belts can work different times. So there is no certain time for changing the belts. 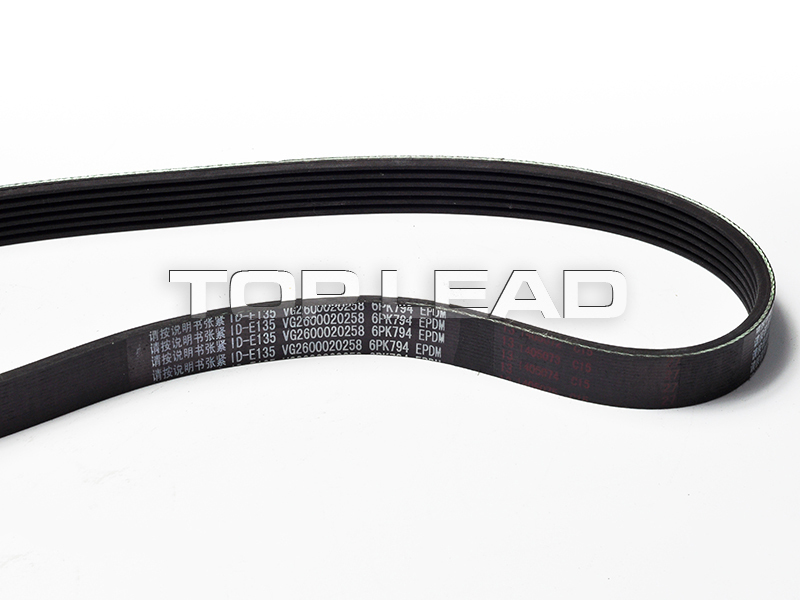 When you find that it is hard to accelerate, there maybe problem for the engine belt. Looking for ideal Sino Truck Spare Parts Manufacturer & supplier ? We have a wide selection at great prices to help you get creative. 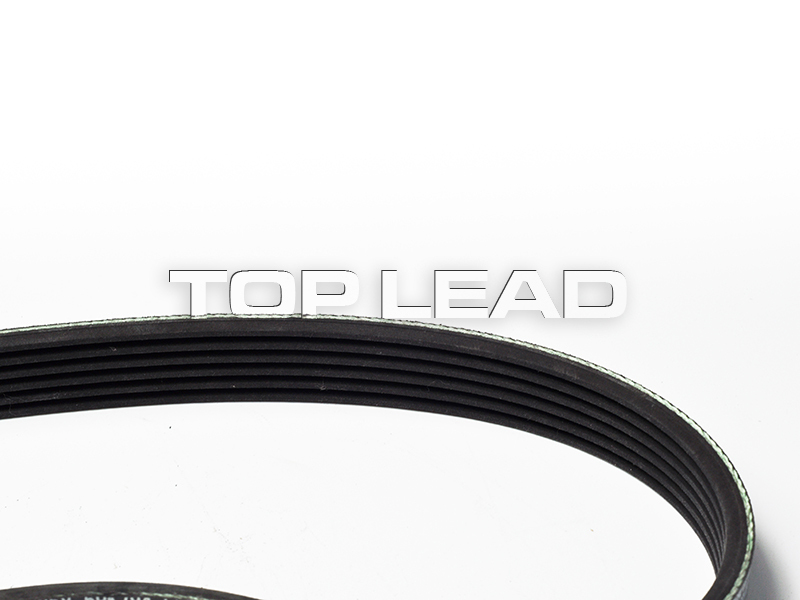 All the HOWO Engine Belt are quality guaranteed. 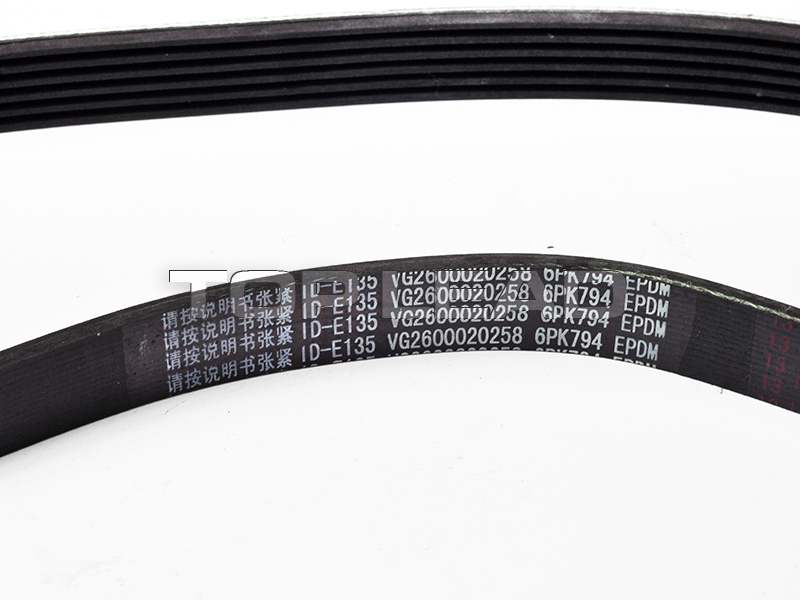 We are China Origin Factory of VG2600020258 HOWO Belt. If you have any question, please feel free to contact us.